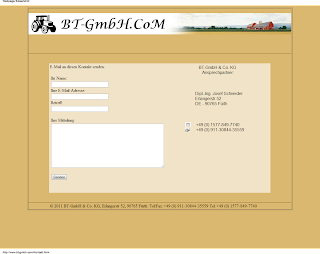 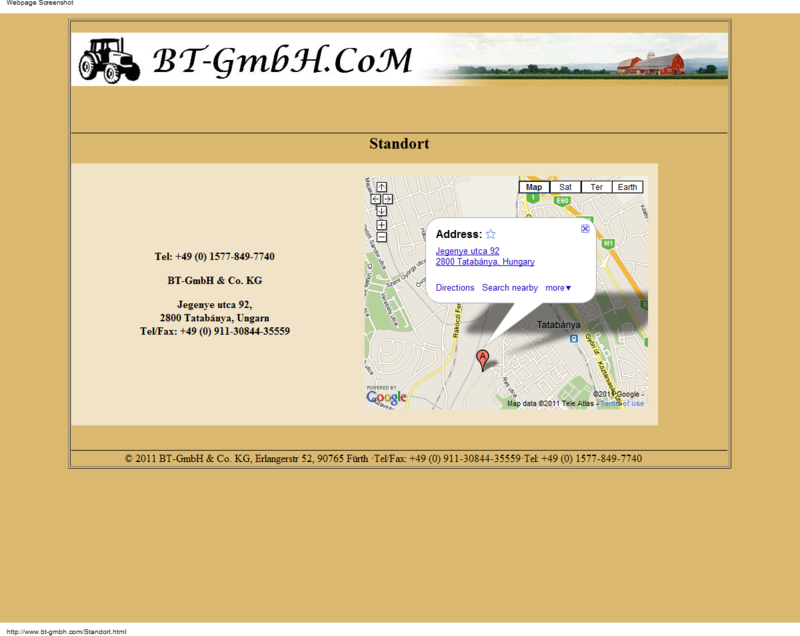 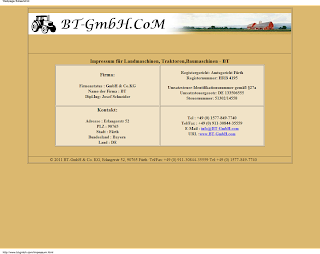 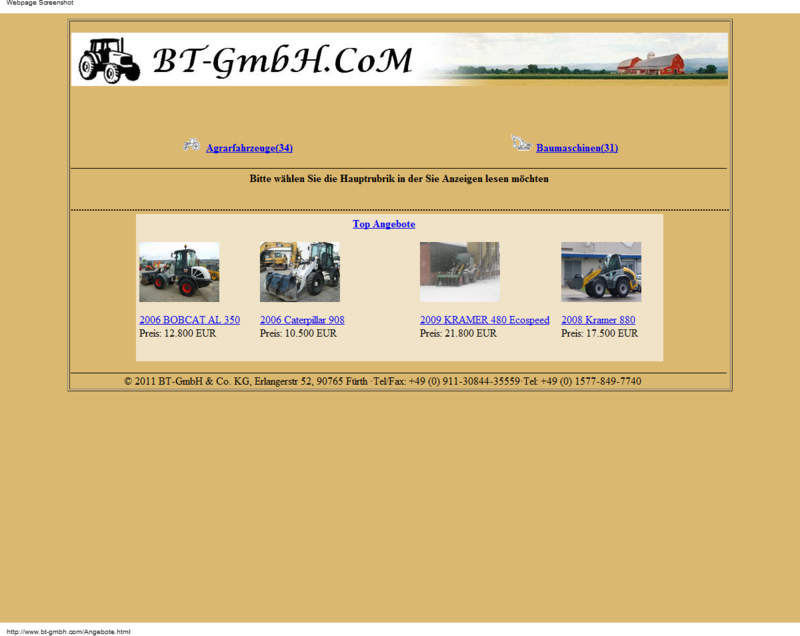 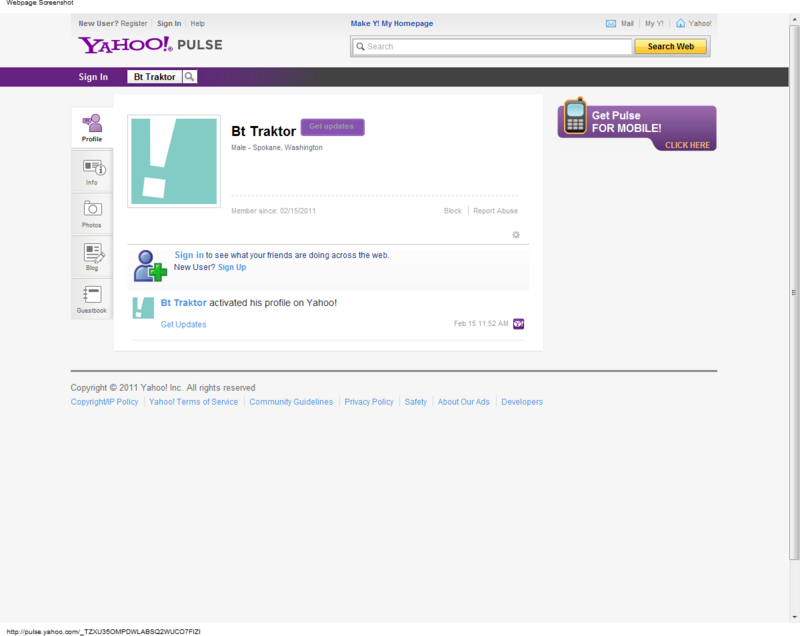 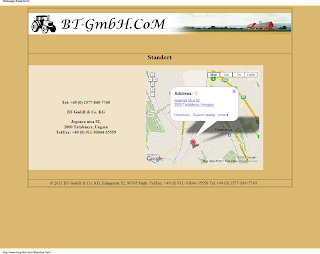 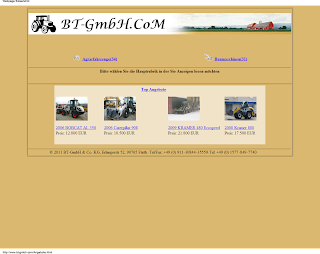 bt-gmbh.com is a fake site targeting buyers of tractors in German speaking countries. 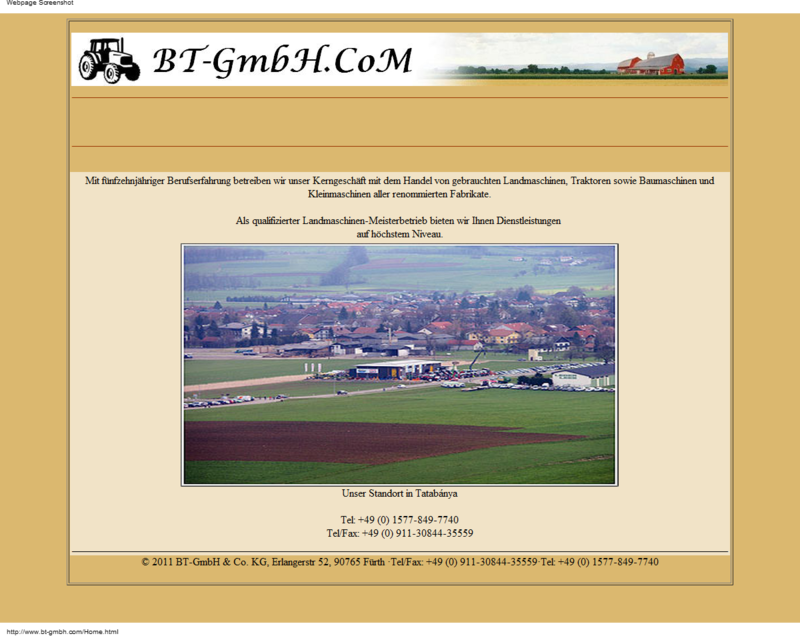 bt-gmbh.com ist einer gefälschten Site Targeting Käufer von Traktoren in den deutschsprachigen Ländern. 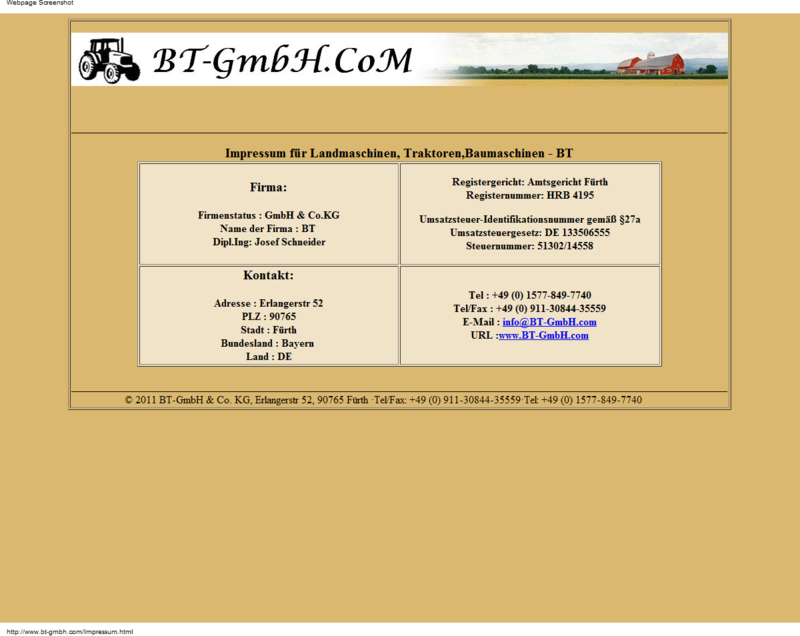 Thats a far cry from Bucuresti. 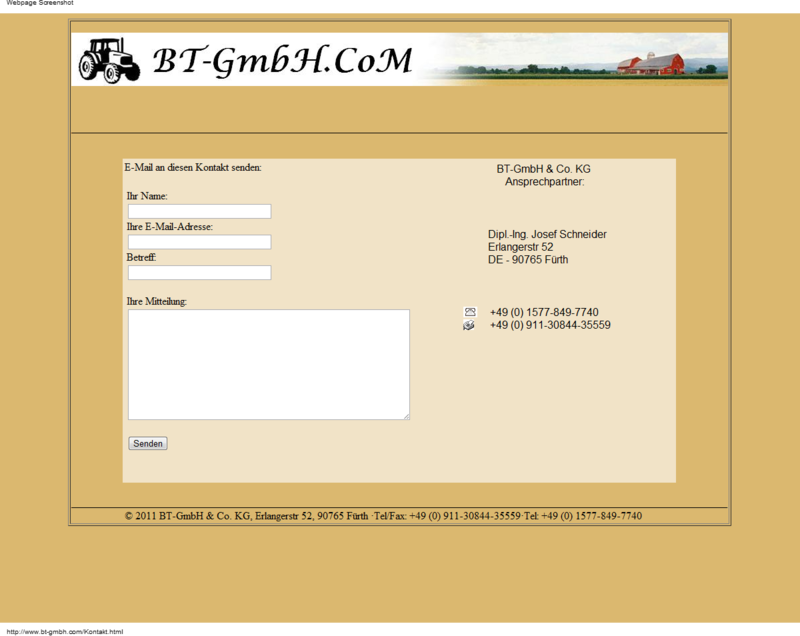 The scammers might be using the Hungarian connection because it has become common for them to use bank accounts there.